In 2015, the MICA chapter of Design For America partnered with MTA Maryland on a project called BaltimoreLink. The BaltimoreLink project involved a complete rebranding and redesign of the city's public transportation system to improve customer experience and ensure that Baltimore residents could enjoy safe, efficient and reliable transit. 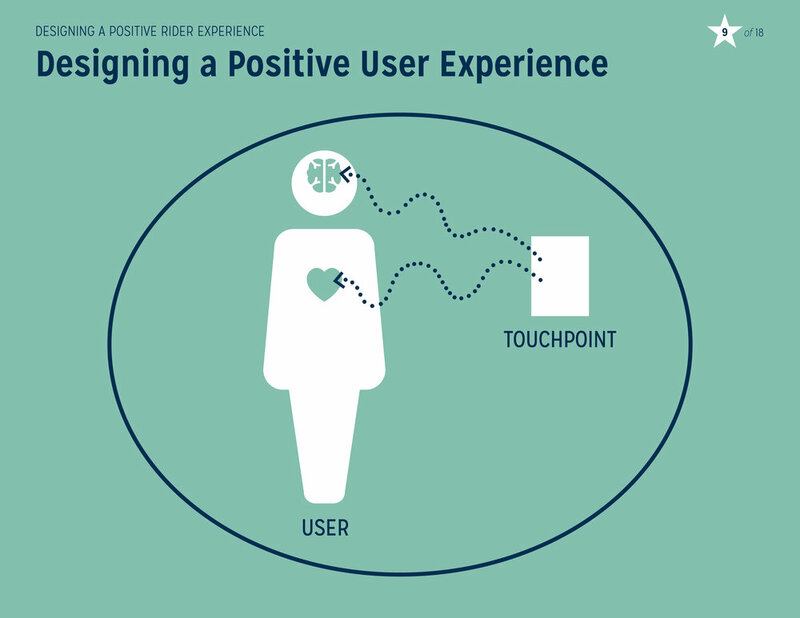 The Design for America team provided strategic recommendations on how design research, information design principles, and user engagement could strengthen their design and rollout process. 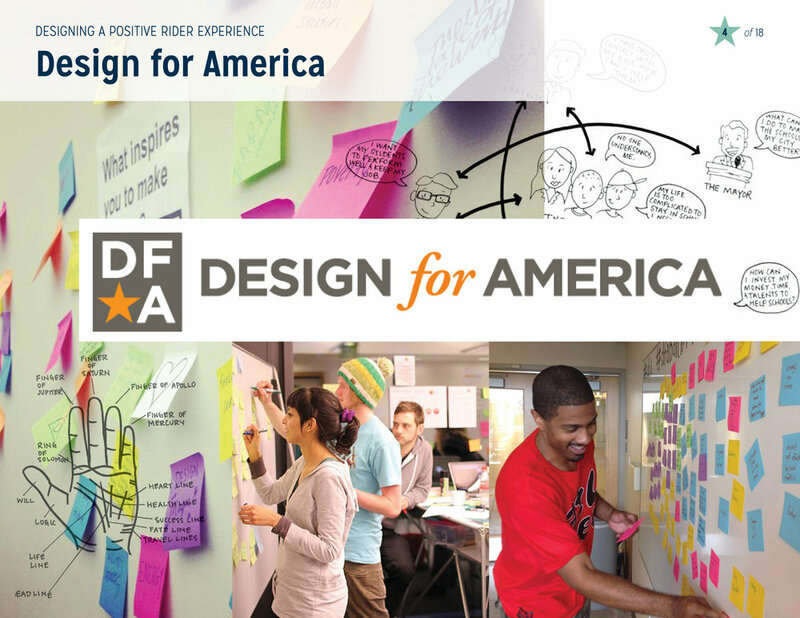 Design for America provides pro-bono consultancy work to local, social challenges in 29 chapters across the country. 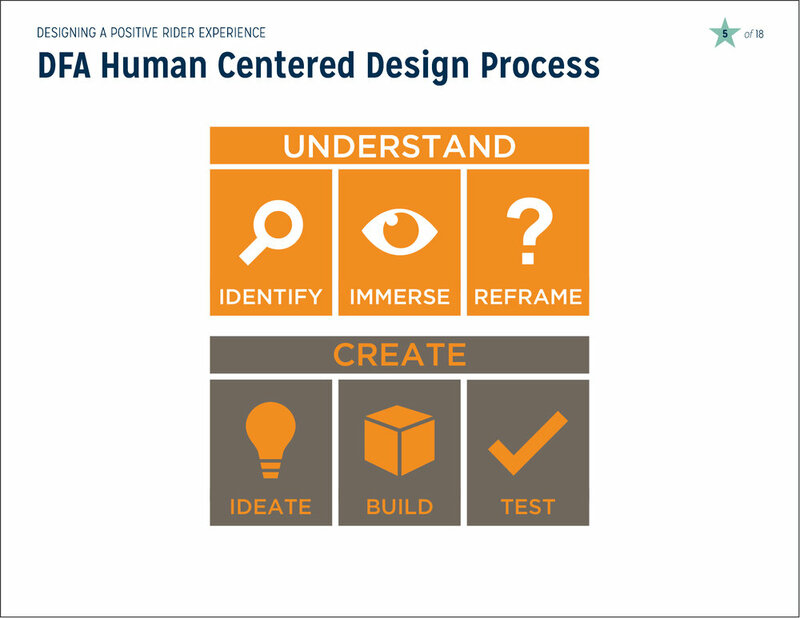 Our methodology begins with a deep understanding of the problem, then cycles through iterative prototyping and user testing. The old signs have a number of issues with regard to design and messaging. 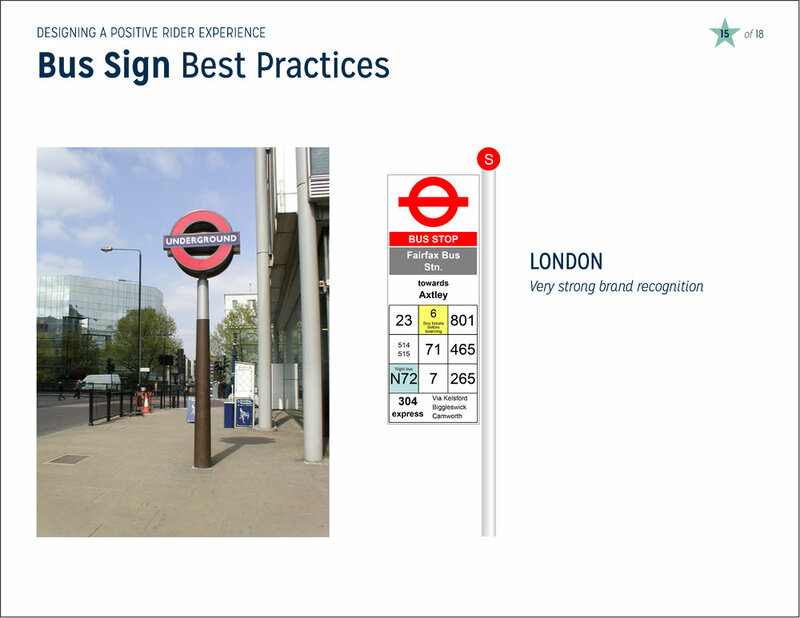 We looked at world-class transit systems and analyzed their visual design and information structure. 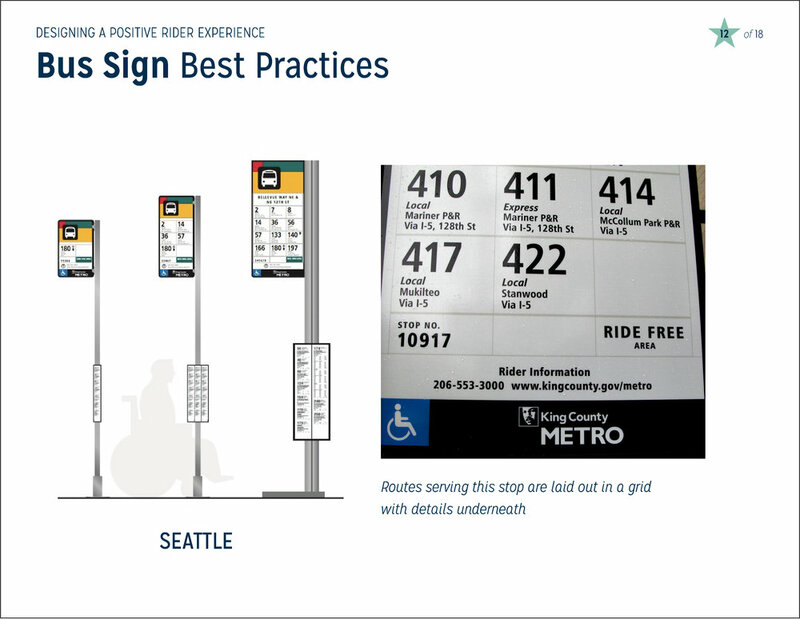 Our proposed solution was intended to show what types of information could be added to signs, and how its pieces could be spatially organized. The BaltimoreLink rollout was completed in June of 2017; across the city, the old signs were replaced. 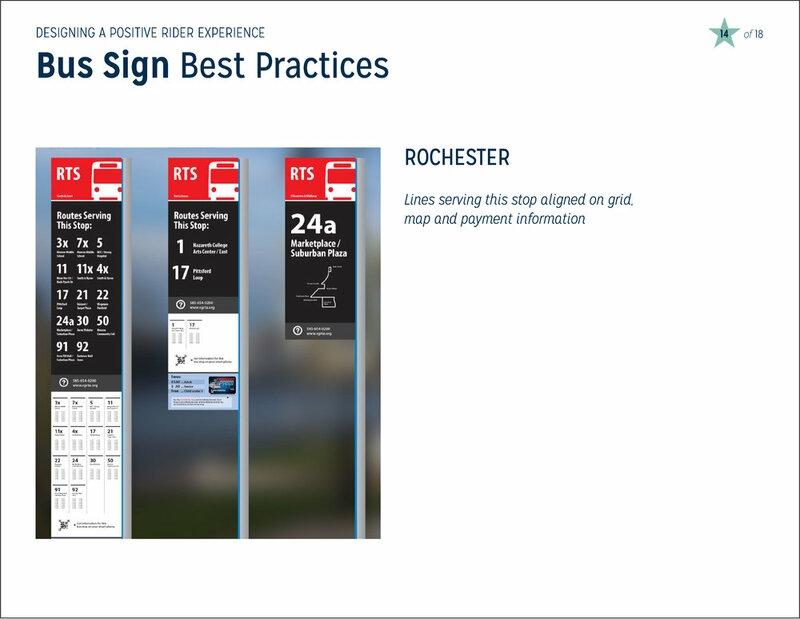 The new designs (created by MTA Transportation Planner Marc Szarkowski), incorporate several of our recommendations. 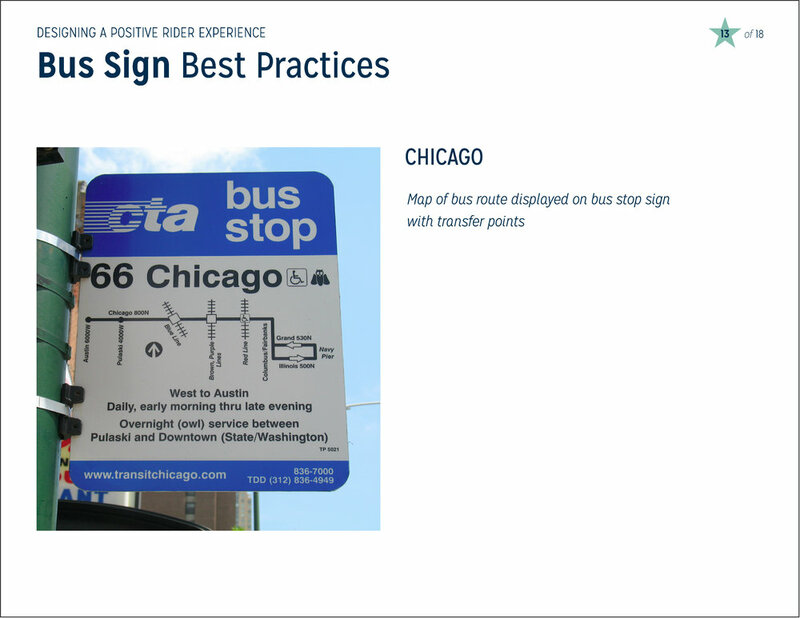 Most obviously, the words "Bus Stop" are prominently displayed alongside MTA and BaltimoreLink branding, the language that explains text message tracking and routes served is clearer, other transit systems that serve the stop are listed (Charm City Circulator, UM Shuttle), walking directions to nearby stops is included, and color is used meaningfully. As students, we were thrilled to have such an impact on the city we love!